Over the years, I have hosted many parties for my kids. Other than crafting, it is the one thing that I love to do. It is the one day a year that is all about them and I love to celebrate it. I love it so much that I have turned it into a business and I sell party printables over at Printed Perfectly. If you have kids, I know how busy are. You want to throw your kid a great birthday but you get exhausted just thinking about it. Sometimes Pinterest can be our friend and sometimes it can be our worst enemy. 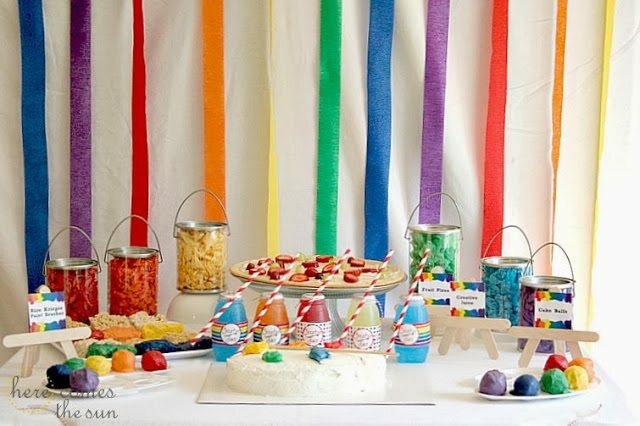 Today I am sharing some fun party themes for kids that I have done in the past. All of these are easy to implement and provide lots of fun for the kids. 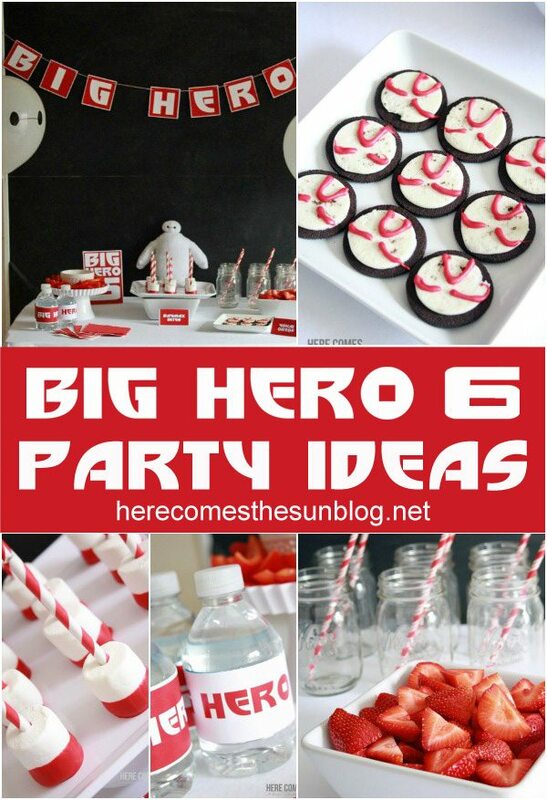 So let me show you how simple it can be to create a memorable party. This party was my favorite the design! 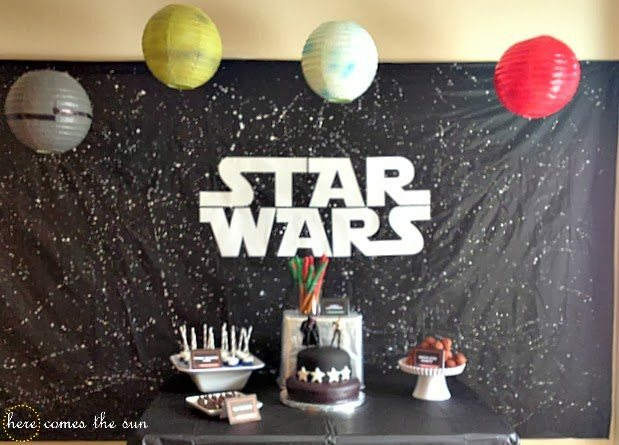 I didn’t know a whole lot about Star Wars until my son requested this party and let me tell you… it was FUN. 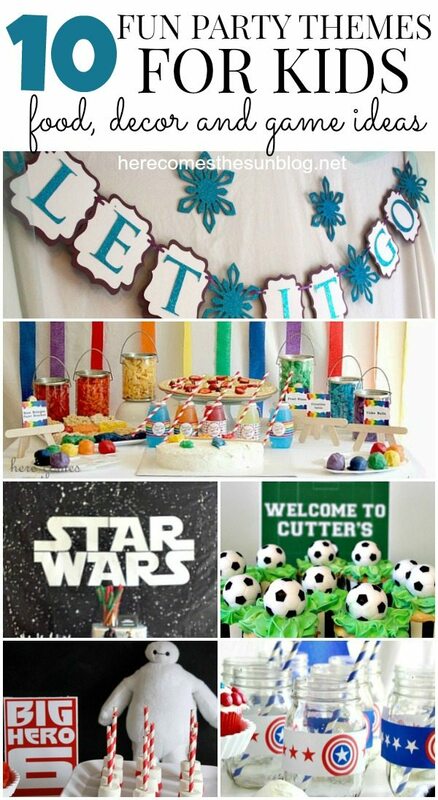 My Star Wars invitation and party collection are my most popular items in my Etsy shop. This party was for my daughter’s 8th birthday. So fun and easy to put together. You can get the Frozen invitation in my shop. We had this party a a local indoor sports place. Although I do a lot of home parties, this one was great because the entertainment was provided and I didn’t have to clean up! The invitation and full party collection are available in my shop. My daughter and her friends loved this party. 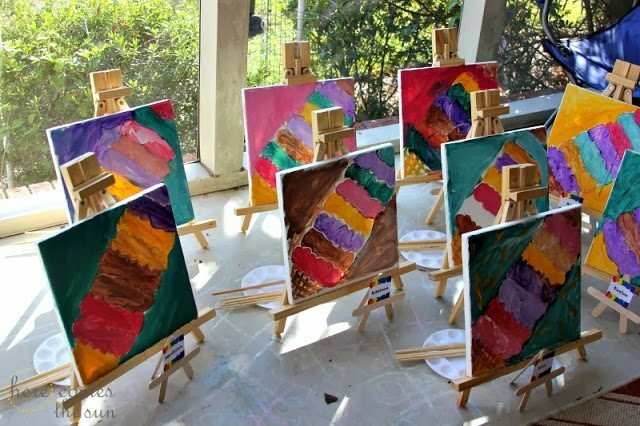 The girls painted beautiful artwork to take home with them. The painting supplies for this party were provided by DecoArt Social Artworking Party. Get the Art Party invitation in my shop! This was a joint party for both my kids at the local bowling alley. The rainbow theme was actually for my daughter. My son’s table was decorated with Toy Story themed items (not shown in the post) Again, entertainment was provided and the bowling alley was in charge of clean up. Rainbow invitation available in the shop. This is the party that I threw for my son’s 2nd birthday. We had it at a local park in a pavilion right next to a playground. Built in entertainment and paper airplane making crafts made this a perfect day. This was a themed playdate that I had for a few of my kids’ friends. 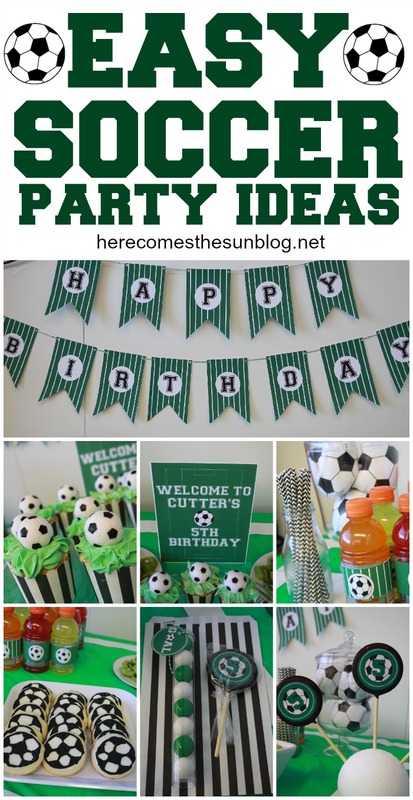 Make sure to visit the post to download the free printables for this party! Easy and fun to put together and very colorful! This again was a playdate that I organized for some friends. It’s hard not to fall in love with this movie and big cuddly Baymax. 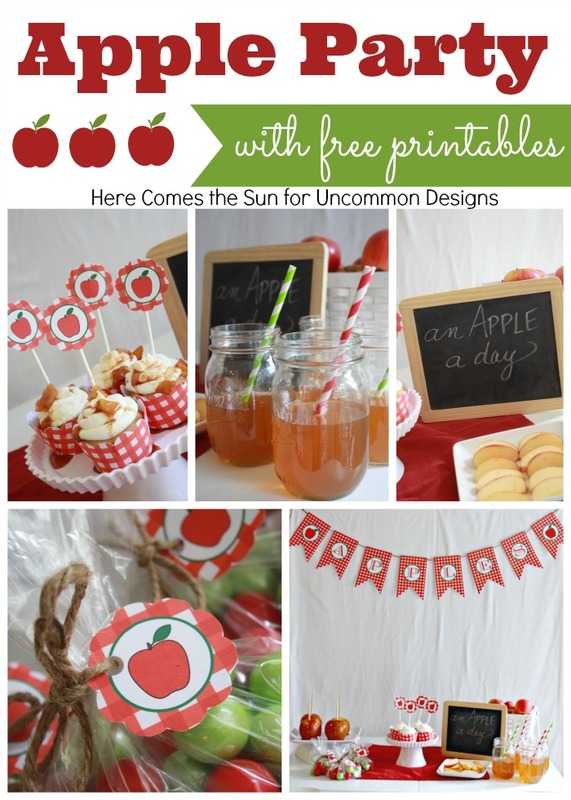 This post contains free party printables to download too. This was my daughter’s 4th birthday. It was my first glimpse into the world of Superheroes and it was a fun party to plan. The kids made their own Superhero capes for a craft and got a special certificate at the end. 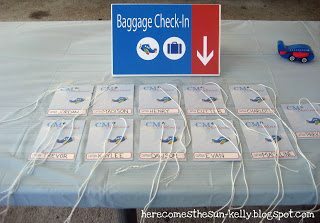 The photos in this post are small because I did it so long ago (way at the beginning of my blogging journey) but I just love this party theme. I’m in love with the cake that I made too! 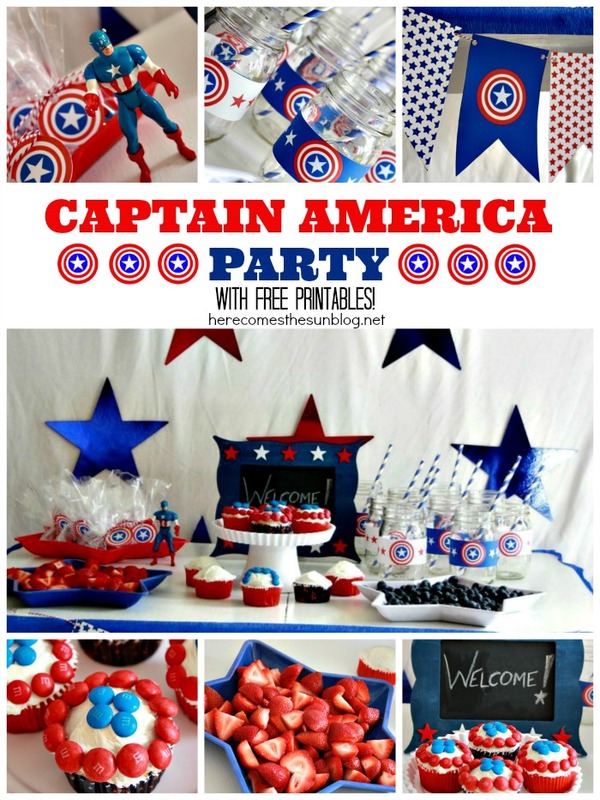 You could use the free printables from the Captain America Party for this party too. I put together this Apple Party last Fall. I love Fall and all the tastes and smells of the season. This party is packed full of free printables for you to download. 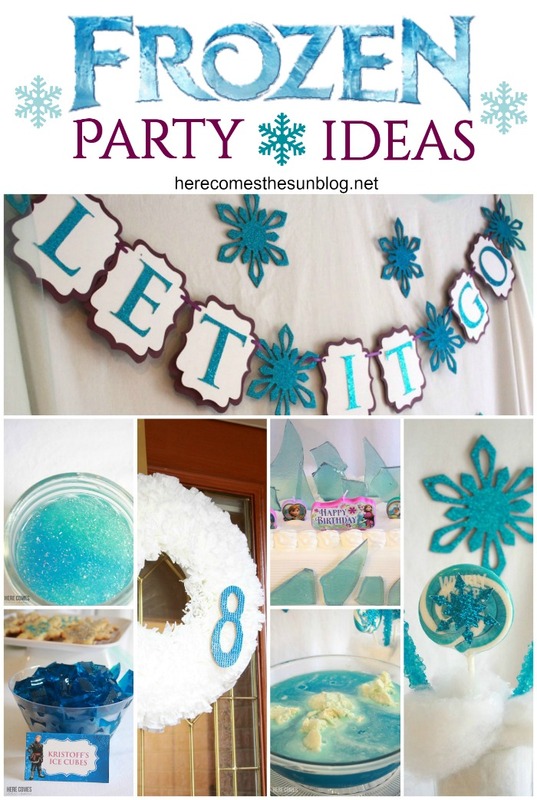 I hope now the party planning process is a little less overwhelming for you! A memorable party does not have to be difficult. 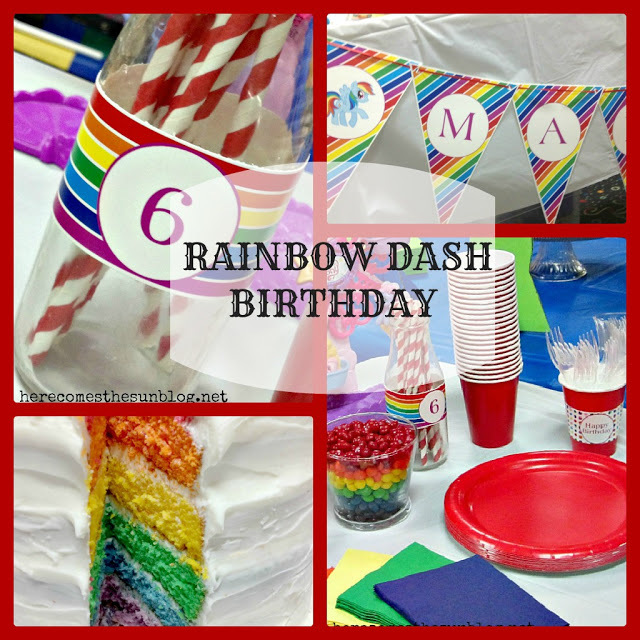 Use some of these resources for your next celebration and let me know how it goes. I always love getting comments from my fellow party planning friends!